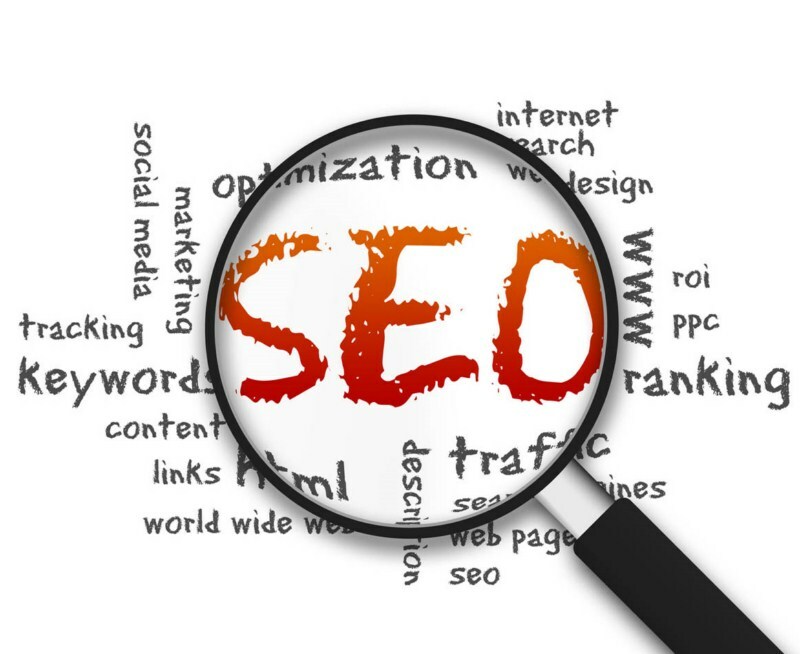 Search Engine Optimization (SEO) is the process of increasing the amount of visitors to a website by ranking high in the search results of a search engine. SEO services of web site to build up your corporate identity, increasing your product presence across the world, and make to stay ahead of your competition. High search engine ranking or high search engine positioning can be achieved by strategic web site promotion. Using these techniques will increases Page Rank ( PR ), Search Engine Ranking ( SERP ) & backlines in Google, Yahoo & MSN and will create maximum possible traffic, which will eventually increase the number of potential customers for client. Our experts develop a well thought plan, according to client requirements, in order to maximize business enquiry and enhance website publicity campaigns. This helps client gain local as well as International Exposure. The first step towards enhancing web presence is to have a well-designed web site. But, creating a good website is only a small portion of the good work done. The other, and often the most crucial part is promoting Web Site. Website will not have frequent visitors unless it is well promoted and made popular to the rest of the world. Promoting a website can be a complex task and requires the help of experts with professional strategies. SearchEnabler content analysis lets you identify search engine optimization gaps for important elements across your website. Fixing them helps improve the content quality, keyword rankings and traffic through search engine results. You can easily integrate your SEO campaign with Google Analytics to track the visitor information and synchronize with social networks such as Facebook and Twitter to track your social media presence. You can also track the impact of social media on your website traffic through social media integration. SearchEnabler provides extensive details on competitor anchor text distribution and linking pages to spot keyword opportunities for your website. SearchEnabler lets you analyze all the elements in a webpage for a target keyword.You can generate an on-page report for all targeted keywords and verify the correctness of their implementations.